We offer customized cleaning programs to our Commercial and Residential clients that specify selected areas, frequency and intensity of cleaning. 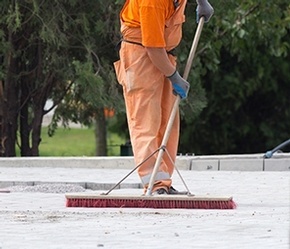 Contact our professional cleaners at Clean-Way Janitorial Services in Toronto, ON to know more about the cleaning services we provide across the Greater Toronto Area. Toronto’s commercial cleaners at Clean-Way Janitorial Services provides cleaning services throughout the Greater Toronto Area (GTA) including Markham, Toronto, Mississauga, Brampton, Richmond Hill, Oakville, Vaughan, Milton, Burlington and beyond!